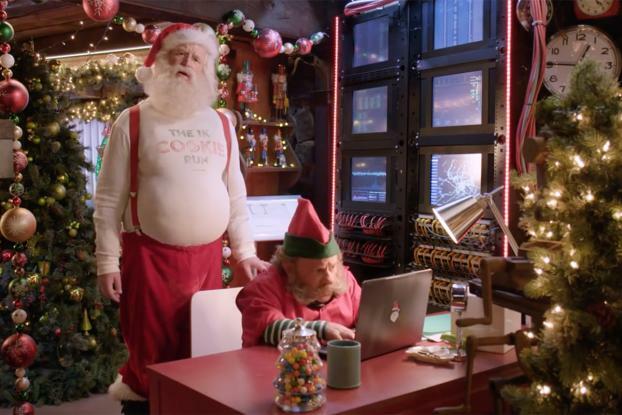 Last year, anti-virus software Norton told the story of how Santa got hacked in a funny Cyber Monday campaign. 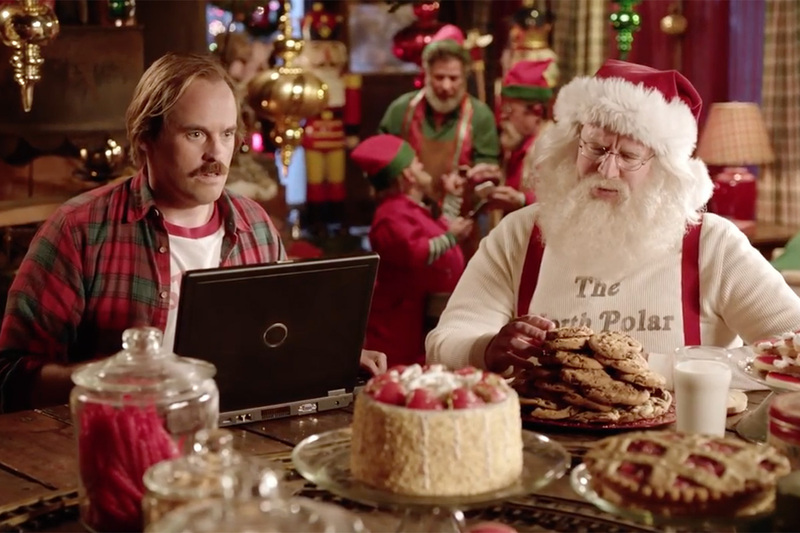 This year, the Symantec-owned brand has followed it up with another video in which Santa explains how he got all secure for 2016, and brought the North Pole into the 21st century. 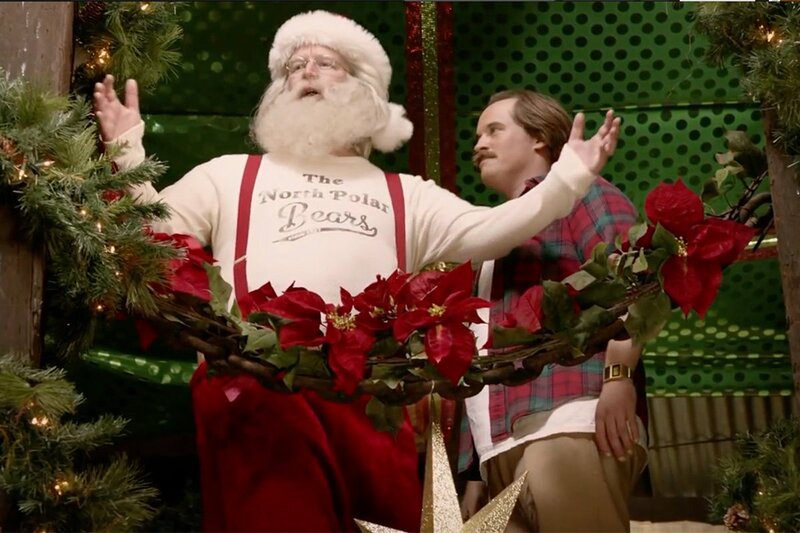 The spot once again features the blissfully un-tech-aware Santa and his mustachioed IT guy son, Kris. Jr., who's masterminded the security systems and forbidden Santa to touch anything electronic following last year's disaster. Santa knows this, but can't seem to stop himself, and the ensuing comedy between the father and son (plus a grumpy "lead elf" who's busy backing up the wishlist) is nicely done. Inevitably, despite all the new security, the lovable Santa still manages to mess things up. 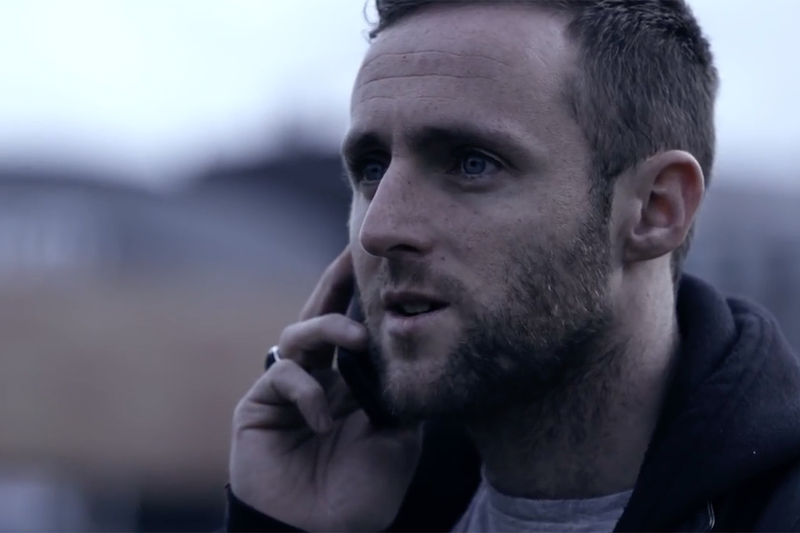 The same team as last year -- agency Grey San Francisco and director Jason Headley at Slim Pictures - worked on the campaign.